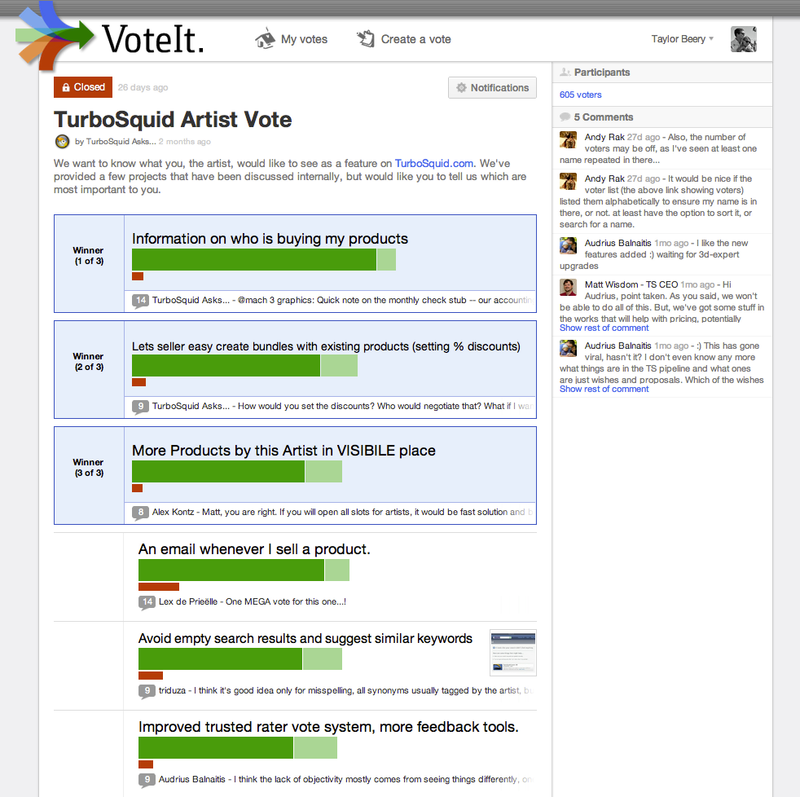 VoteIt makes group decisions easy. A consensus-building application designed to improve the decision making experience of a roundtable discussion and make it virtual and scalable. Flatstack developed the original MVP prototype of the application that allowed its founders to go out and raise a series A round of investment. Flatstack continues to work directly with the VoteIt on every aspect of the application in an ongoing collaboration with their internal engineering team.